Replacement Rings ONLY DOES NOT INCLUDE BOARD. Description :20 replacement rings for use with the Jumbo 4-To-Score (0245-ELR-12507). 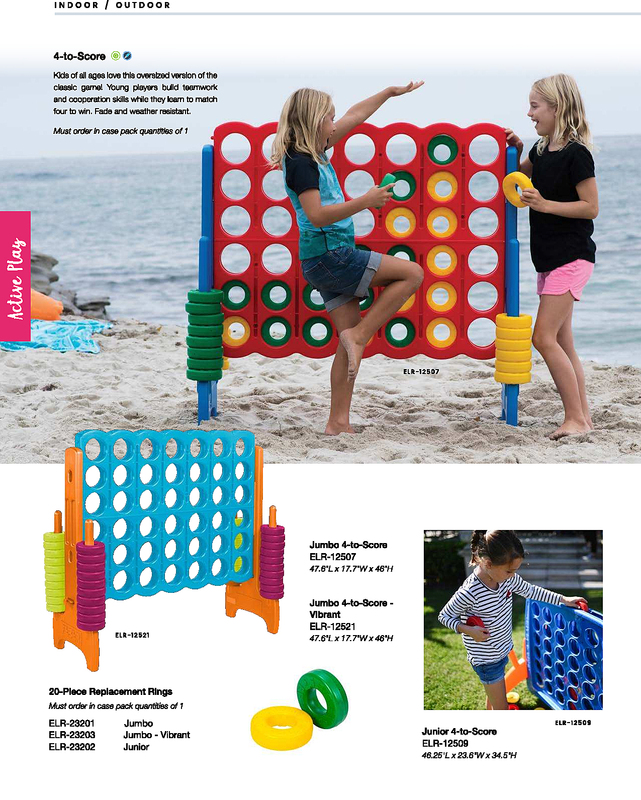 Kids of all ages love the over-sized version of the classic ring game! Built-in stands keep rings organized and easily accessible. Fade and weather resistant.